Want it by Wednesday 24th April? Order within 3 hours, 27 minutes and choose Next Working Day - Kerbside Delivery (Order Must be Placed by 2pm) at checkout. 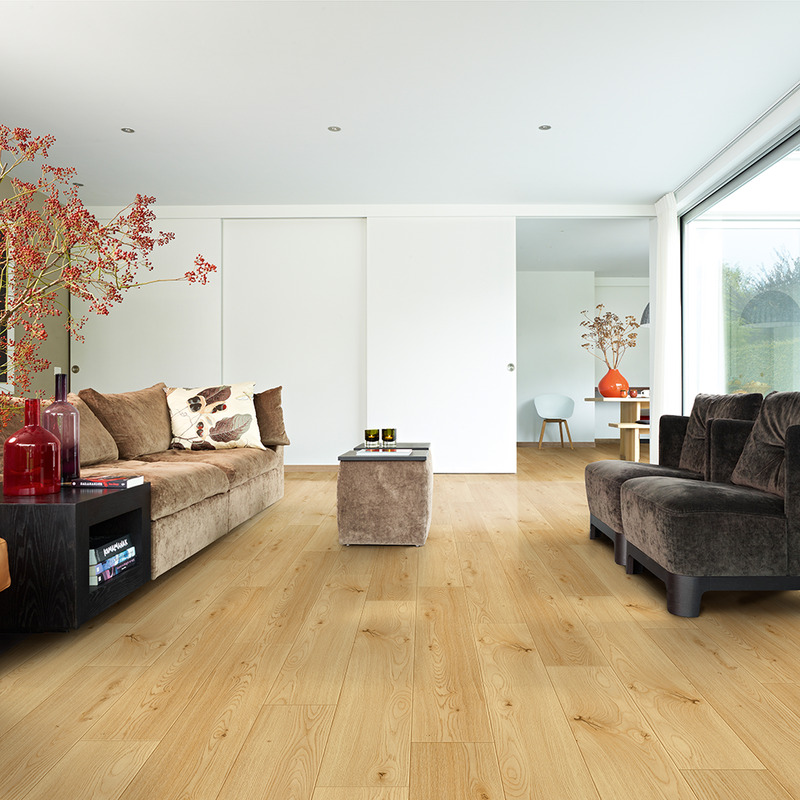 Balterio Tradition Quattro Amber Oak 178 is a fresh light oak board. This 9mm thick plank has board dimensions of 190.5mm x 1261mm long. Containing 8 planks, each back can cover a massive 1.9218 square metres. Balterio Tradition Quattro Amber Oak 178 is one of our best sellers and rightly so! With its Light finish and beautiful true to nature touch, this board is suitable for any home.